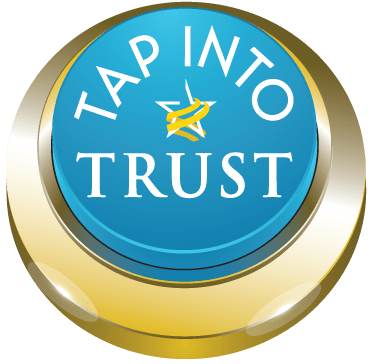 Trust Across America-Trust Around the World (TAA-TAW), global leaders in organizational trust honors its 2018 Top Thought Leaders in Trust. The awards program, now in its 8th year, celebrates professionals who are transforming the way organizations do business. While a growing number of global “top” lists and awards are published every year, no others address organizational trust, perhaps because the word “trust” itself presents a definitional challenge. For almost 10 years TAA-TAW has been working with a team of cross-functional professionals to study, define and quantify organizational trust, integrity and trustworthiness. This year we recognize 91 global professionals from a broad functional base including integrity and trust, leadership, culture, compliance and ethics, reputation and risk management, governance, CSR, communications, employee engagement, sales and customer service. Approximately 27% of our 2018 honorees are women. This year we are honoring eight professionals with a Lifetime Achievement Award. These deserving individuals have maintained Top Thought Leader status for five years. We congratulate all of our honorees whose work is shining a spotlight on the importance of trust and providing a roadmap for others to follow. They inspire organizations to look more closely at their higher societal purpose…to create greater value for, and trust from all of their stakeholders, and acknowledge that trust is a “hard currency” with “real” returns. The 2018 Lifetime Honorees can be accessed at this link, while complete details including our methodology, judges, award winners, articles and additional trust resources can be found in the free digital Winter 2018 issue of TRUST! Magazine. Trust Across America-Trust Around the World™ is a program of Next Decade, Inc., an award-winning communications firm that has been unraveling and simplifying complex subjects for over 20 years. TAA-TAW helps organizations build trust through an abundance of resources and ever expanding tools. It also provides its proprietary FACTS(R) Framework to help public companies improve their trustworthy practices, and showcases individuals and organizations exhibiting high levels of trust and integrity.